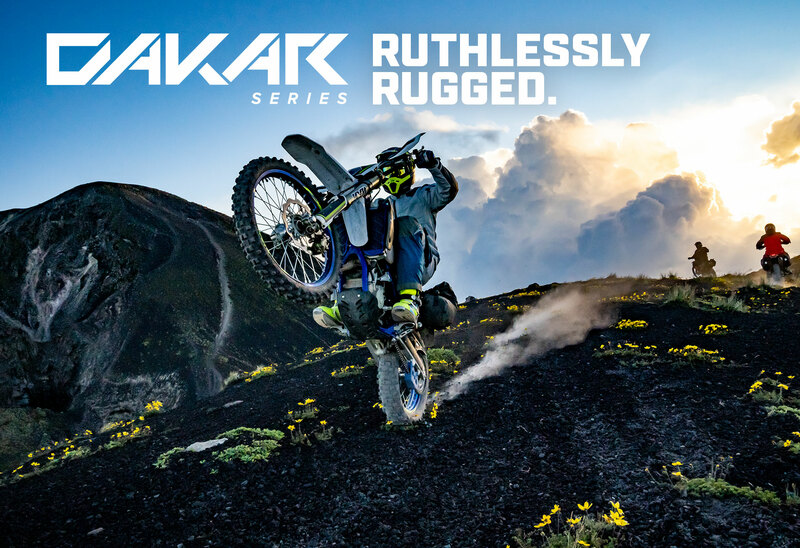 Engineered to dominate the most challenging multi-season off-road/dual-sport conditions where performance is critical. 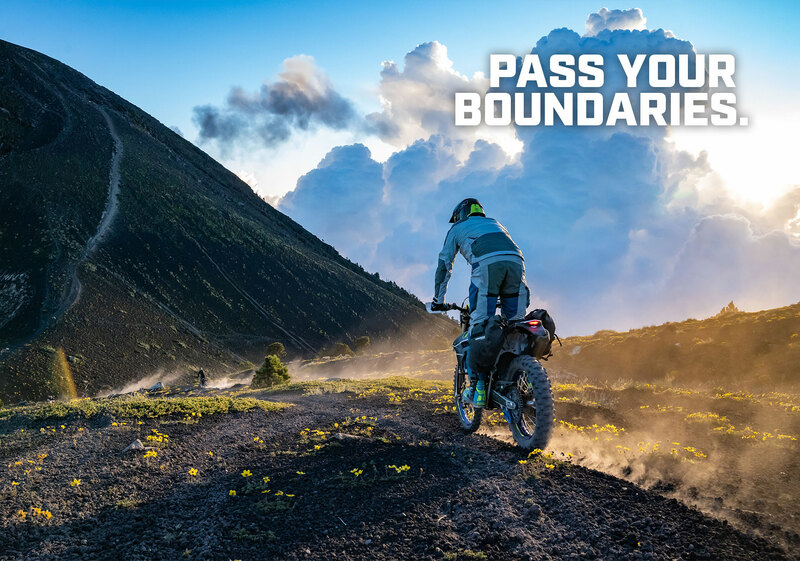 Updated with a streamlined fit and more ventilated design, the Dakar is the ultimate off-road/dual-sport jacket for demanding rides. 2019 Dakar Jacket! Klim nailed it! 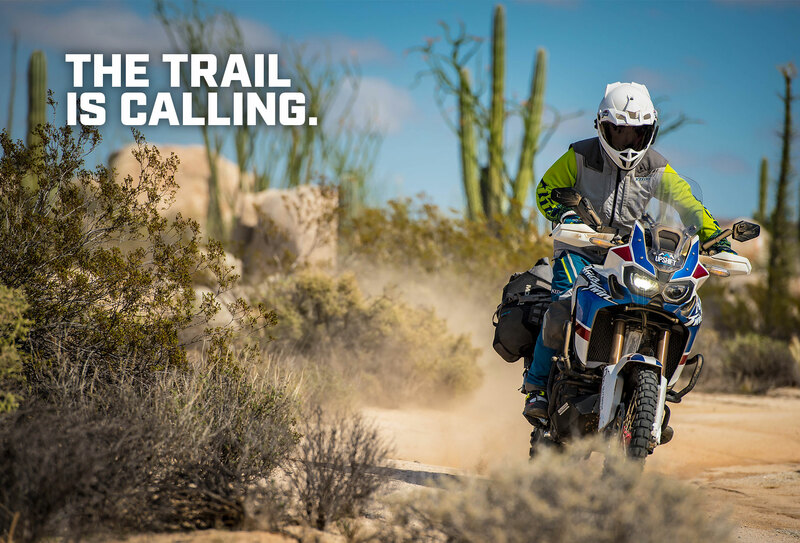 I pre-ordered this 2019 Dakar jacket in early Jan with Klim accepting pre-orders for Feb 1st shipping. It shipped the morning of Feb 1st! Wow. <br>On to the Jacket --&gt; All of my gear is Klim so I'm used to their sizing. I'm a big guy (5' 11" and 240lbs) and I got a 2xl. Fit is perfect leaving just enough room for armor in the shoulders, elbows, and back. Arm length is slightly too long, but only by an inch and won't be noticeable in the riding position. The zippers in the lower sleeves are a GREAT idea. I can keep the wrist Velcro set and just unzip the wrist up 2 inches to remove the jacket...even with my gloves still on. It's much too cold up here to be riding right now but one look at the ventilation and one can rest assured that it will run cool while moving. 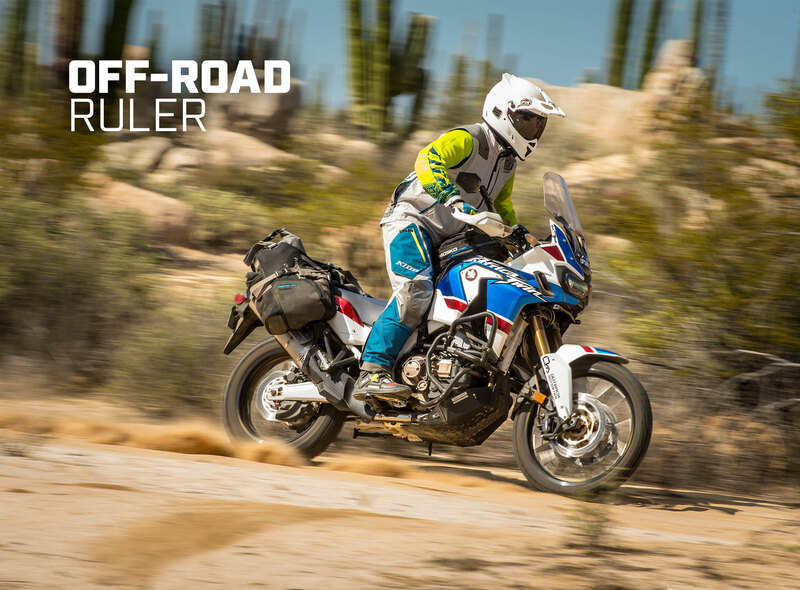 <br>The material and workmanship are all what I've come to expect from Klim and should last me many years to come .